I am participating in the DST blog train again. This time, I made a couple of templates instead of a kit. 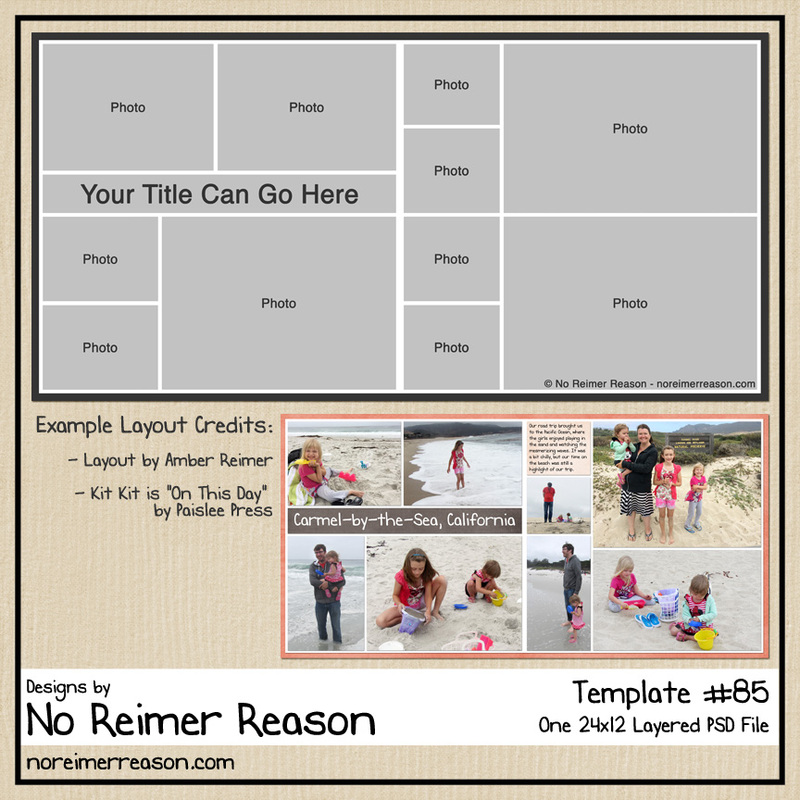 The first template is a 24×12 (2 page) template that can fit up to 10 photos. It also has plenty of room for journaling. 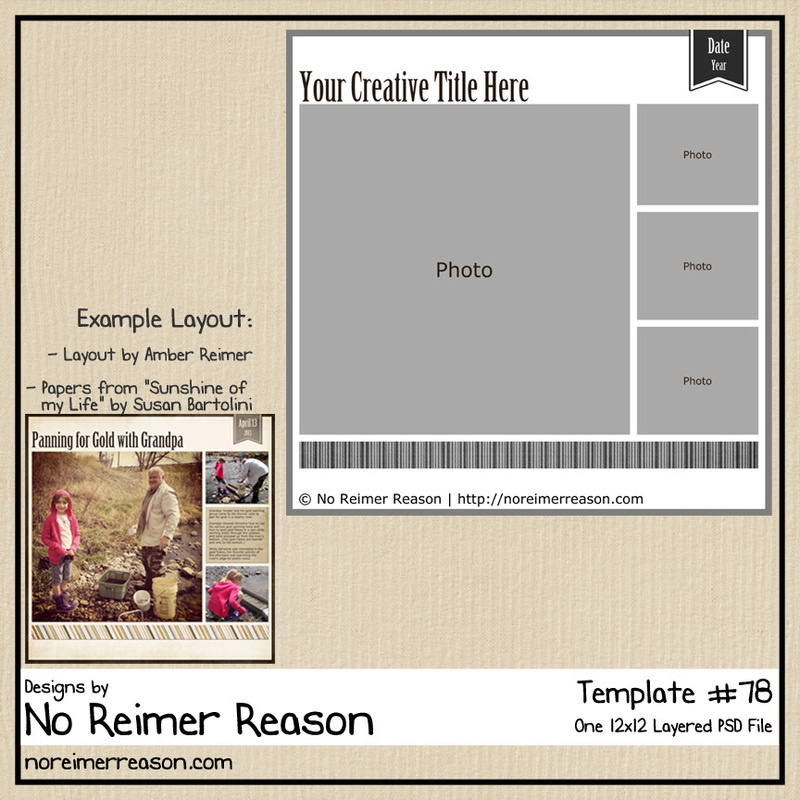 The second template is 12×12 and can fit up to 4 photos. It also has plenty of room for journaling. You can click on either preview image above to be taken to my page containing all of my digital scrapbook freebies available for download. If you found this post from the DST Blog Train, then you may arrived here from The Urban Fairy. Your next stop on the blog train is Created by Jill Scraps. If you want to see a list of all participating designers, you can visit the Blog Train blog. Thanks! I always love your templates! Wow – two more – your templates are the best – thank you!!! …and for making it easy to download! Thank a lot . ..your templates will save LOTS of time ! I love your templates! Thanks so much for sharing these. You are amazing! Thank you thank you!! 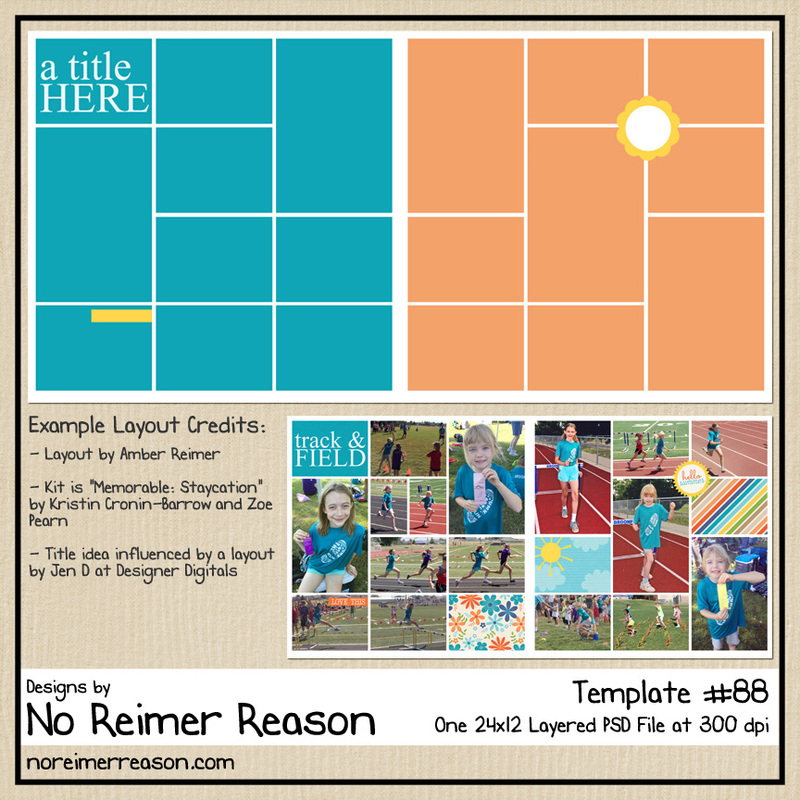 This is my first time at your site so I was very excited to find all of your free templates (and kits)! Thanks for sharing your talent with us! Thanks very much for the great templates. Thank you for sharing your talents and giving out freebies. I was looking for Disney themed paper, etc and also saw the lovely quote from Gandhi. Thank you! 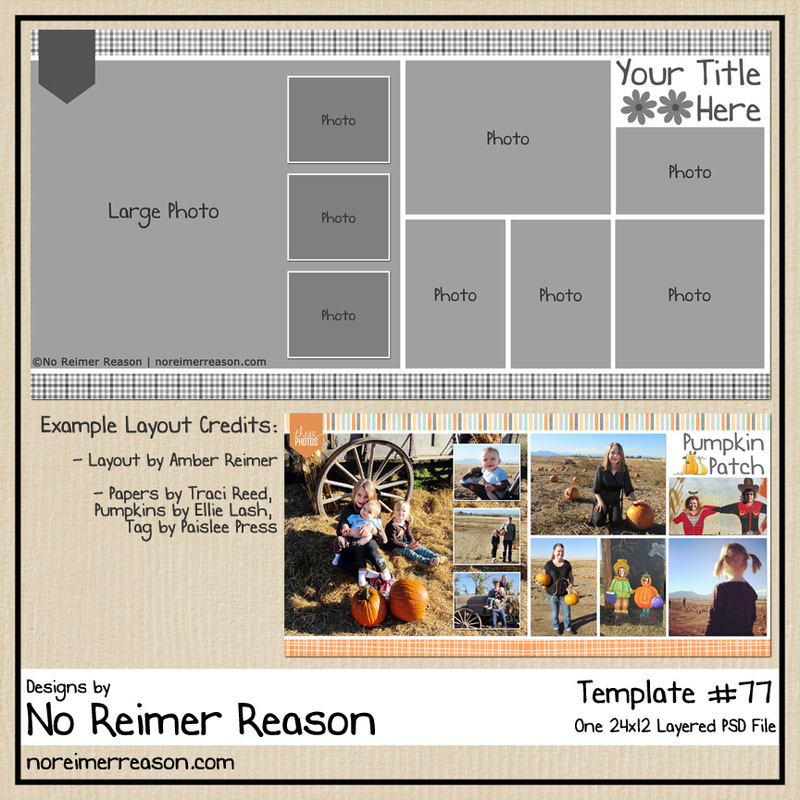 I use Scrapbook Max so while I can’t actually use your templates I can be inspired by them. Thank you. Love LOVE LOVE your work! Thanks for sharing they make scrappin so much easier! Well…I’ve I have to say…I think…I’ve made a pretty cute layout with this template…do you have somewhere we can share them? Thank you sooooooo much for sharing your talent! !